Want more than 250 pages packed with valuable how-to information? This is one of Joan’s most popular products because of the huge savings. Download the reports as soon as you order and be reading them within minutes. 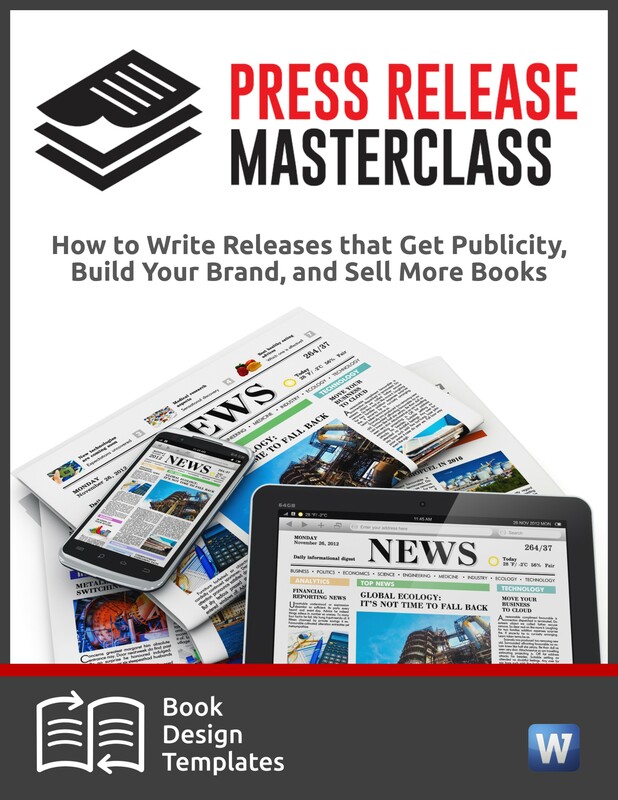 The Radio Publicity “Book Hook” Strategy Session with Wayne Kelly. 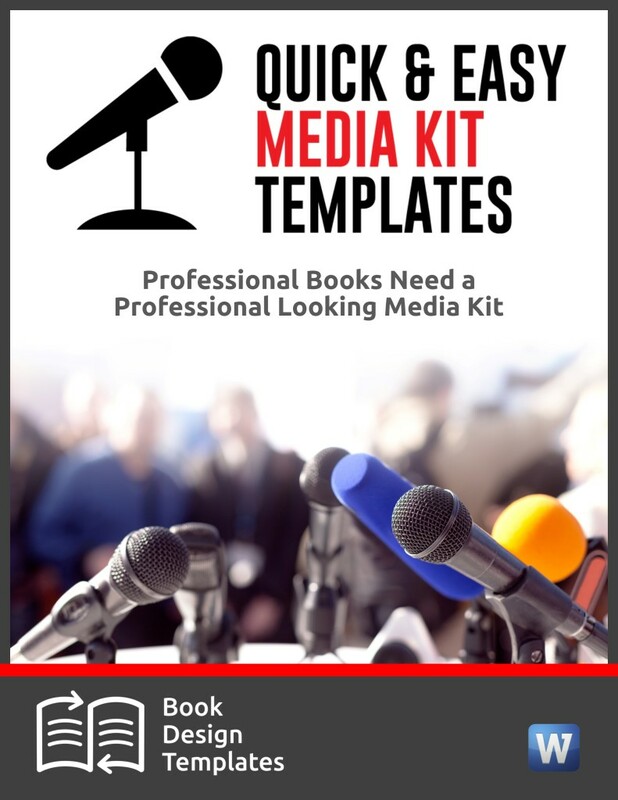 The Radio Publicity “Book Hook” Strategy Session is the fastest way to get you booked on Radio Shows all over the U.S. and Canada. In the replay of this live webinar, Joan Stewart will show you how creating your own day, week or month of the year is more powerful than ever! 30+ Places to Find Fiction and Nonfiction Readers in Your Target Market. You can’t wait for readers buy your book, you need to find them! Joan Stewart will show you more than 30 places both online and offline where to find readers, regardless of the genre or topic. How do you ask for a review without making it sound like you’re begging? In this replay of the 2015 updated webinar, Joan will explain exactly how to pitch reviewers whose audiences are perfect candidates to buy what you have. Holiday Gift Guides, which give free publicity to products that would make great gifts, aren’t only for Christmas. 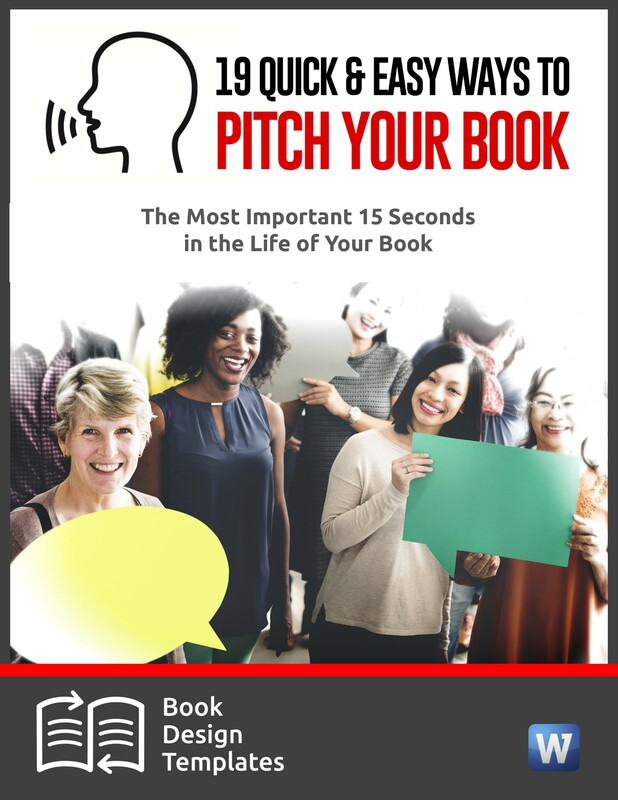 The secret to perfect pitching is a customized pitch that you change each time you deliver it, depending on who you’re pitching. This webinar shows you how to avoid the useless techniques. Finally! 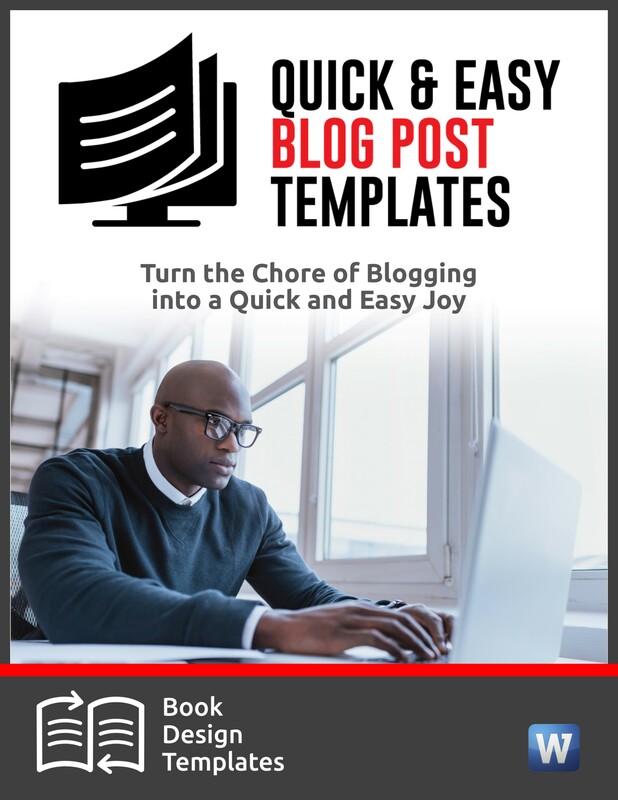 A Step-by-step Live Training Program for Authors on How to Use Email to Turn Readers into SuperFans Who Buy Everything You Offer!